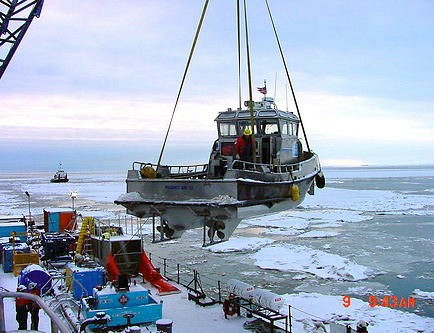 From the Arctic to the Cook Inlet to the Gulf of Alaska, we draft and obtain permits on plans for facilities, vessels, drill and jack-up rigs. 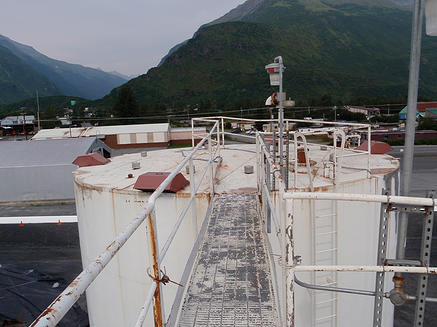 We understand the operational environment and craft scenarios that train your response team for spill-related incidents. We have streamlined the spill plan format, crafting it in a way that is user-friendly to all levels of staff who may be involved in reporting, containing, and assessing a spill. We know the stakeholders and can tailor the plan to address specific issues of concerns from the North Slope to Cook Inlet and throughout Alaska. ARCTOS trains general staff, compliance monitors and operators to assist in making correct on-site decisions. This saves down time and reduces costly clean up and regulatory fines. Our expert trainers bring together resources from engineering, environmental, and countless industry inspections. ARCTOS can consult and advise you and your design team to ensure compliance with codes, construction and inspection requirements saving you company money while the project is still "on paper" versus costly retrofit of systems. ARCTOS can also advise you and your design team of potential issues with support and response activities in the event of an incident. ARCTOS QA/QC intervention greatly increases the longevity of your company's assets, helps provide for the safety of your crews, the environment and your company's public image. 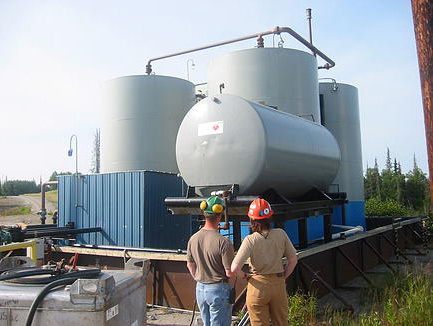 ARCTOS inspects tanks, pipes, structures, equipment, and other components to ensure regulatory QA/QC compliance, and reliability which helps prevent unscheduled and costly downtime. We recommend solutions that help ensure there are "no surprises" during agency inspections. We help you avoid fines with pre-facility inspections and compliance training. When an ARCTOS inspection is finished, you will know exactly what needs to be done to meet API standards and maintain regulatory compliance. Guide your personnel through compliance drills, response scenarios and explain your program to stakeholders using our imaging and mapping services. As a key technical component of ODPCP and inspections, we offer GIS, Auto CAD, photographic inspection documentation, and field drafting of piping systems. Keep your personnel, assets, and the environment safe with the help of our HSE experts. With a customized program, we augment your core safety system with comprehensive solutions, including permitting, waste management, audits, and training.